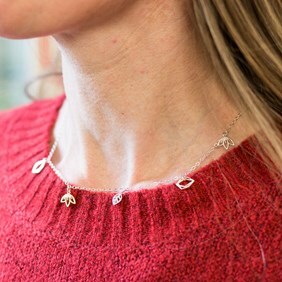 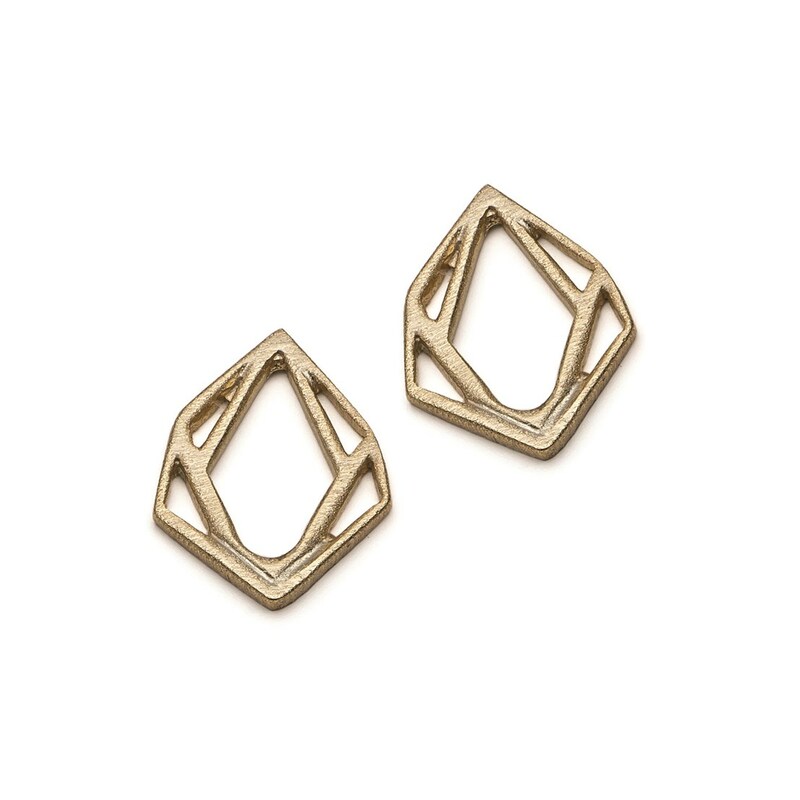 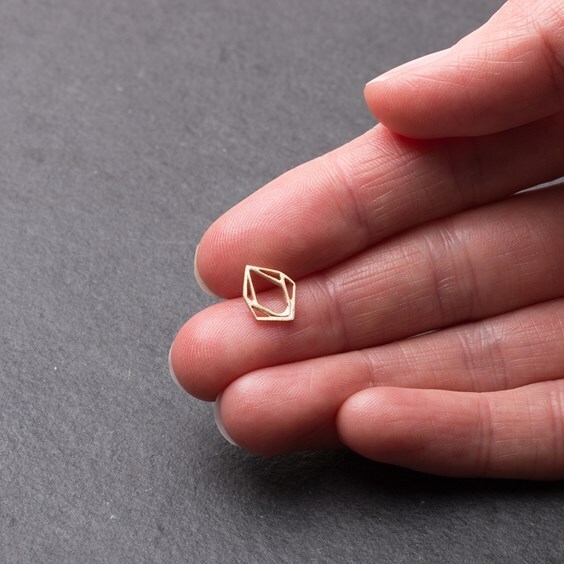 These gold vermeil (sterling silver plated in 14ct gold) delicate geometric diamond shaped pendant charms are beautifully made and really versatile so they can be incorporated into any jewellery design. 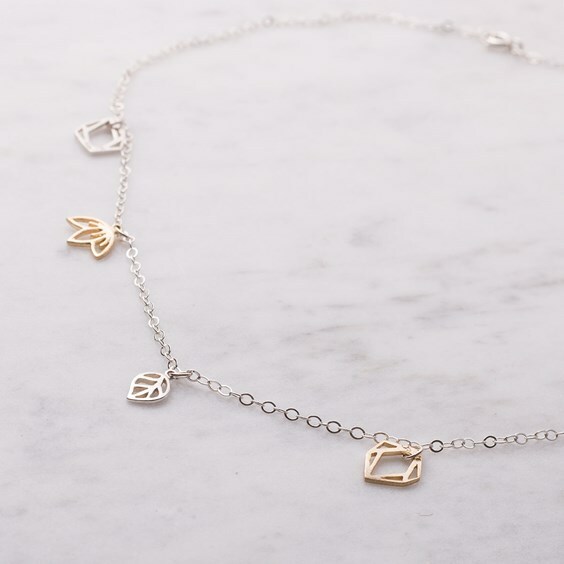 They can be used for making drop earrings, necklaces and bracelets by simply using them on their own for a more minimalist look or use two or three linked together on a chain to create a contemporary look. You can even incorporate your favourite wire-wrapped bead, briolette or pearl for individuality.